Its light straw color with green hues announces a fresh and discreet nose of fresh almonds, hazelnuts, pear and vanilla. 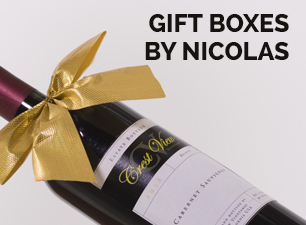 The palate is round, big, bold, fine, full-bodied, elegant and ample with a nice envelope. 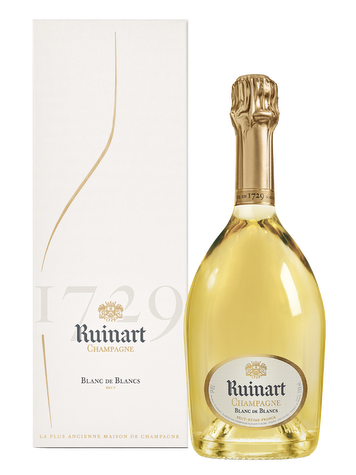 Ruinart owes the prestige of its Blanc de Blancs to Jean-François Barot. Master cellar of the maison from 1985 to 2002, he made this wine one of Ruinart’s true pillars by giving it a unique style signed with chardonnay. It was during a journey at the Saint-Germain-des-Près abbey that Dom Thierry Ruinart understood the potential of his native region of Champagne in the elaboration of the renown and so coveted sparkling wine. Officially created in 1729 by his nephew Nicolas Ruinart, the maison keeps on thriving today as “the oldest Champagne maison”. 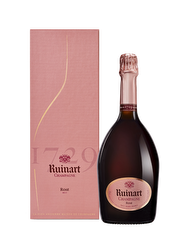 Terroir: Ruinarts' champagnes are made from grapes from the Côte des Blancs, Montagne de Reims, Sézannais the hillsides and the valley of the Vesle. The Ruinart area covers nearly 17 hectares of vines but the house buys 90% of grapes from growers suppliers. 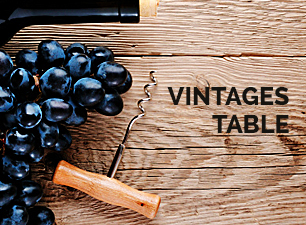 Viticulture: The harvests are handpicked. 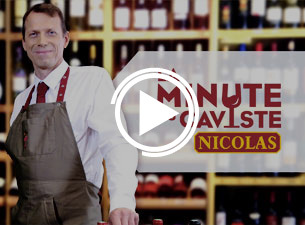 Vinification: This Champagne is made of 100% chardonnay with a dosage of 9g/l. Lovely drink, delivered perfectly as always.